U.S. 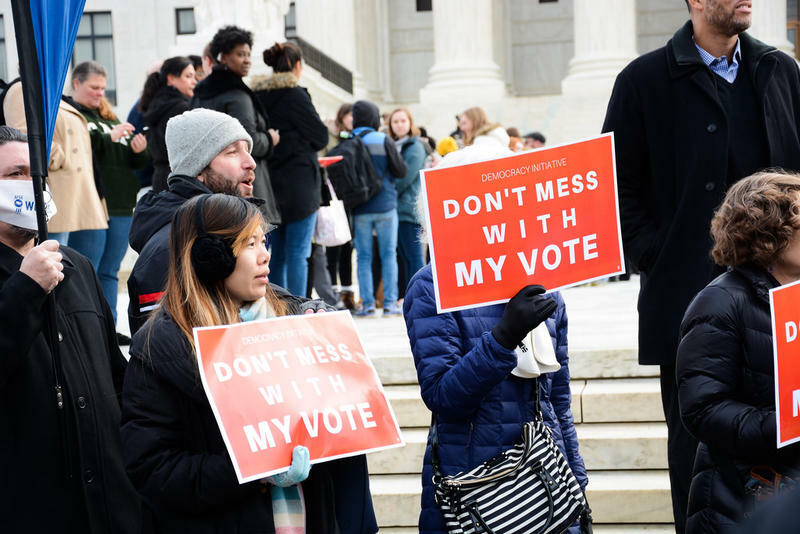 Senator Sherrod Brown (D-Ohio) introduces bill to end voter roll cleanups based on electoral inaction and failing to respond to mailed notifications. A bill from U.S. 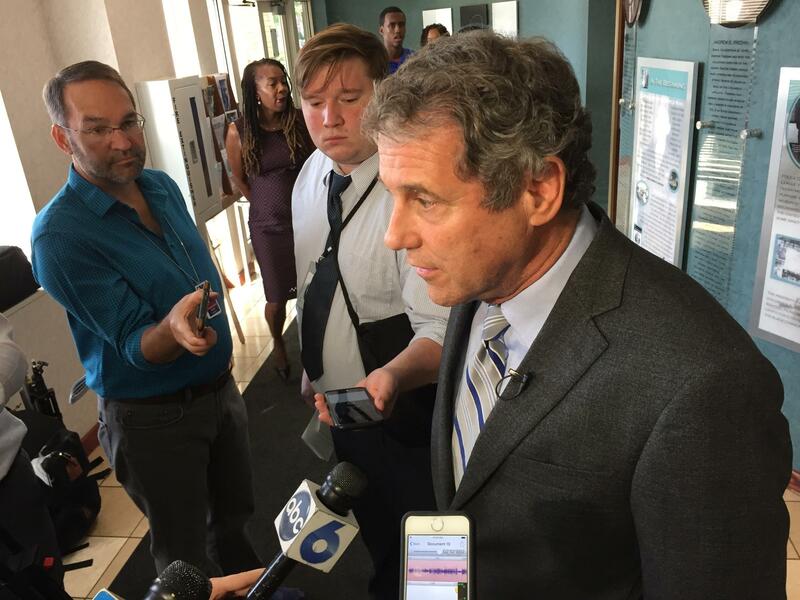 Senator Sherrod Brown says no voter should be kicked off the rolls just because they failed to cast a vote or respond to a notification letter. That’s the process in Ohio now, a process that takes six years before someone loses their registration. 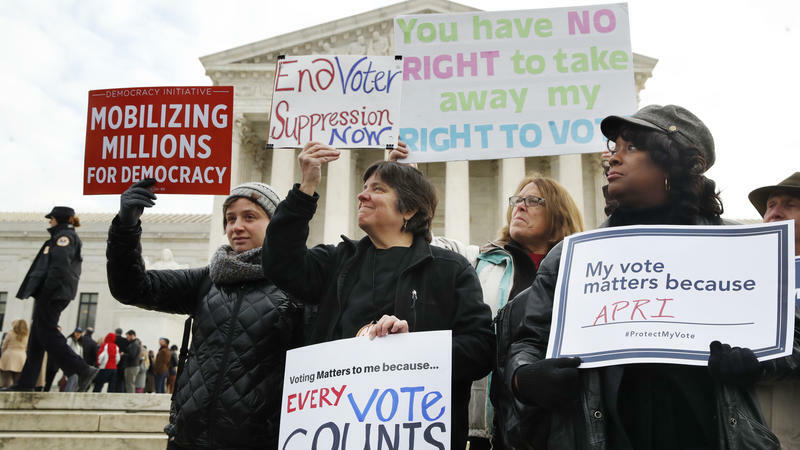 “They shouldn’t have their right to vote taken away. They shouldn’t take away people’s right to free speech just because you didn’t go to a rally or you didn’t run for office yourself. I mean the right to free speech, the right to vote are dearly held in our society,” says Brown. Republicans say Brown used the process himself as Secretary of State and twice supported bills that enacted these types of notification measures. Brown’s office contends that’s because the alternative was purging voters with no process at all.